One of the most powerful factors a business can leverage online is being able to draw people back to their site repeatedly. The same is true for a business’s Facebook page. Bringing people back to your social media site again and again can have notable benefits. It keeps people up to date with news and offers, increases levels engagement and keeps you at the fore of their minds. One of the most successful ways to achieve this is through Facebook’s apps. So, let’s take a look at how to draw people back on a repeated basis. If you’re hosting an event, then why not promote with an events app. Facebook’s default events app isn’t bad, though it is a little samey. Even so, it does work and can be of notable help. If you want something a little more exciting, there are a number of third party providers with great events apps. These allow you to create events that work well with your site design and stand out and tend to be more noticeable than the stock offering. They’re something often worthwhile investing in, as increasing numbers of notifications fall by the wayside. Offering loyal fans prizes and discounts for paying attention to your page and return visits is a great way to keep people excited about your brand. Why not use coupon apps and link fans through to your site from Facebook in order to simplify the whole procedure? This can be a great way to encourage activities such as Likes and Shares. The central aspect is to create offers on a regular basis to encourage people back to your page again and again. Often only hinting of offers and their availability means people tend to check regularly without seeing it on their feeds. If you can create some form of participation by building up anticipation and excitement around something happening with your brand, you’re onto a winner. For instance, a company such as Cadbury’s could offer a reverse timer counting down the days until Crème Eggs were back in the shops. Or perhaps, allow people to vote on a date for the re-introduction of an item or product release – provide 3-4 options and watch them engage as they vote. Participation of this sort creates excitement and a buzz around your business and can be very beneficial. Streamlining contact is simple with apps and the easier you make something for people to do the more inclined they will be to follow through. Why not create a contact app that allows people to directly contact specific departments from Facebook. It’s easy and means they never have to leave your Facebook page as they can find the service they require there. It also makes it more practical for the moderators of the Facebook page as they can simply add a link to the required contact when they need to. Last but not least, contests provide the golden way to engage people and keep them coming back for more again and again, while constantly engaging with your site. They do have to be kept within the constantly changing Facebook terms of service. 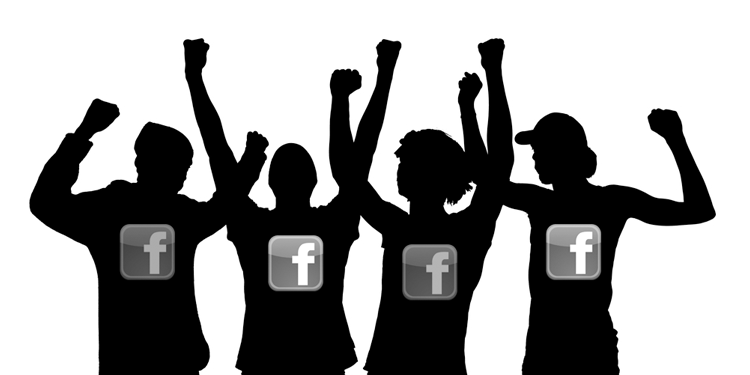 However, there are all sorts of great ways to create competitions on Facebook and they can be extremely beneficial. Getting people to return to your Facebook page time and time again is a very beneficial thing and something worth working on as the returns can be very notable.